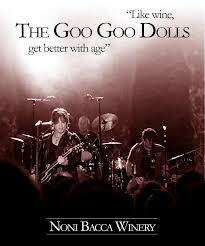 American rock band the Goo Goo Dolls have asked their fans to design the label for their limited-edition wine. The wine, to be made in collaboration with Wilmington-based Noni Bacca Winery in North Carolina, will not be sold commercially, remaining in the band’s private wine collection. A number of the bottles will be auctioned off with the proceeds going to youth charity Compass House. 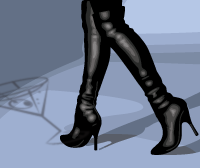 Launched via the band’s fansite AbsoluteGoo.com, the top two designs will be turned into wine labels, which will include the name of the winning artist. Labels must measure 3.33″ by 4″ and must contain the band’s name, but don’t have to be digitally generated – sketches and paintings are being accepted.